Tom is a turbine engine design engineer with 38 years of flying and aviation business experience. He is a certified flight instructor for single and multi-engine airplanes, an instrument flight instructor, competitive aerobatic pilot and aerobatic flight instructor. 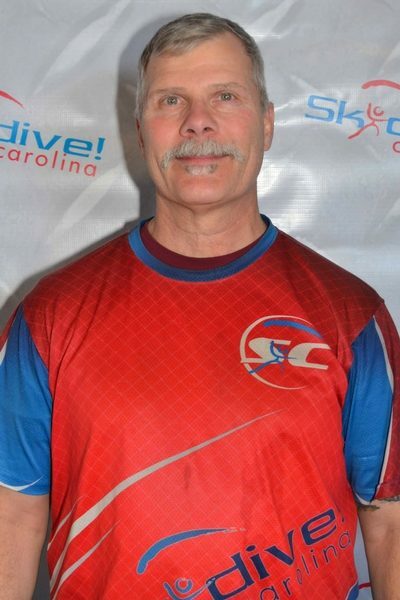 He has competed in numerous aerobatic contests, placing in the top three in seven state championships around the country. He has also received three aerobatic achievement awards. 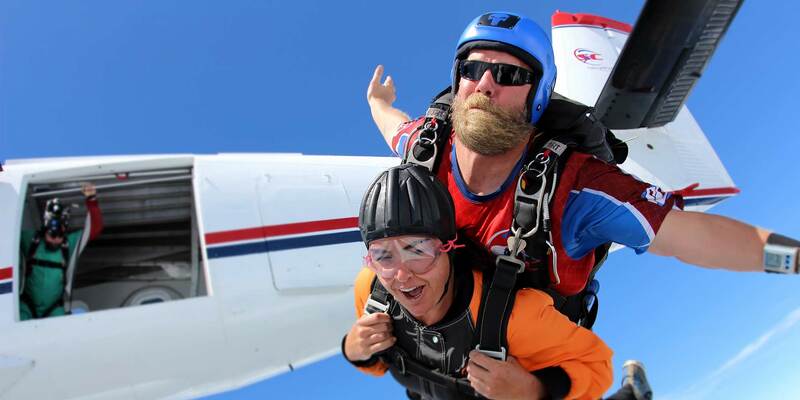 He began flying for Skydive Carolina in 2016.